14th year of the American Spring Festival will present Anat Cohen’s and Marcello Goncalves’s Grammy Award nominated album Outra Coisa. 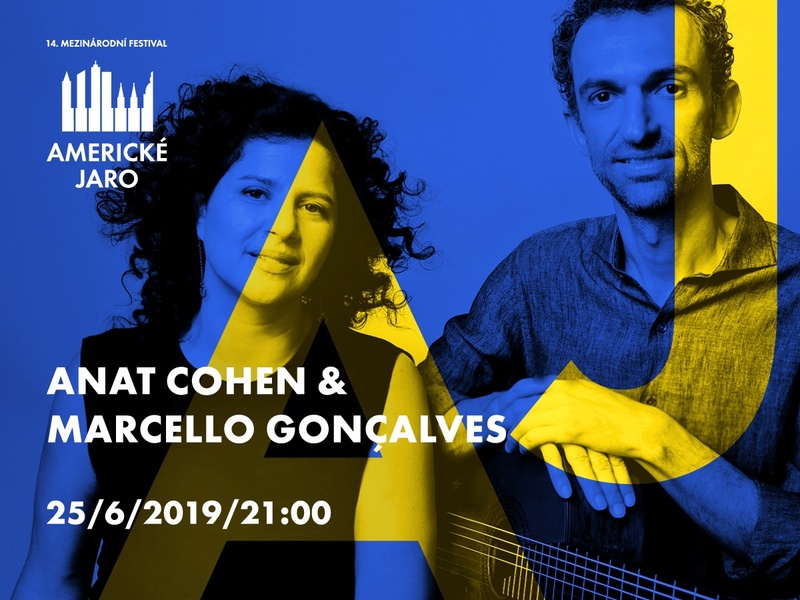 Clarinetist Anat Cohen and 7-string guitarist Marcello Goncalves team together in a series of intimate, lyrical duets based on groundbreaking compositions by Brazilian composer Moacir Santos. 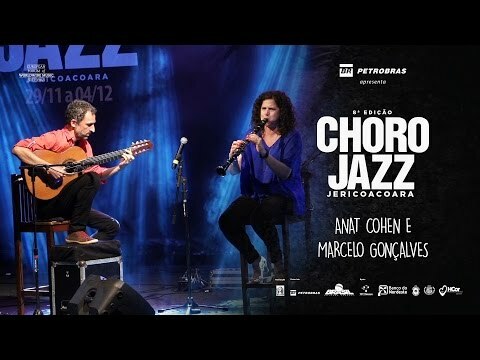 Breathtaking melodies, Brazilian grooves, and elements of jazz highlight the intricate talents of both Cohen and Goncalves on their Grammy Award nominated album, Outra Coisa: The Music of Moacir Santos. 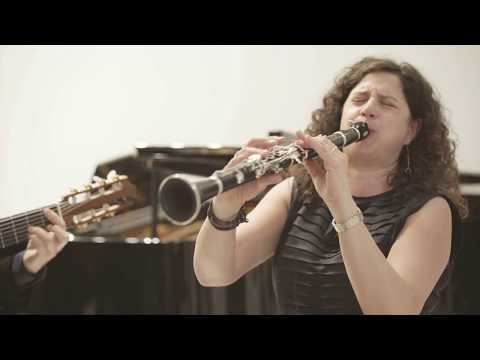 DownBeat writes, “Outra Coisa is a duo album that achieves something very rare: It reduces the big band arrangements of the great Brazilian jazz composer Santos down to just two musicians…The mastery of the two musicians is such as to render additional instruments superfluous.” On stage, the duo’s joyful interplay is utterly captivating. 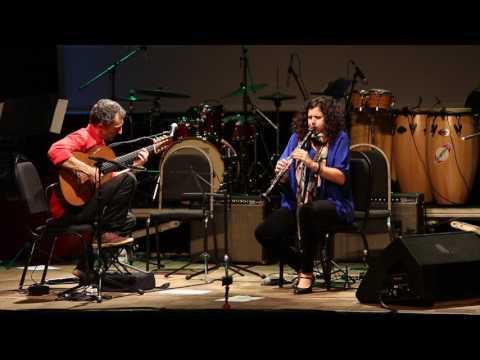 Admission - presale: seating CZK 700, standing CZK 350, at the door: seating CZK 800, standing CZK 400. No club discounts. Thank you for understanding.